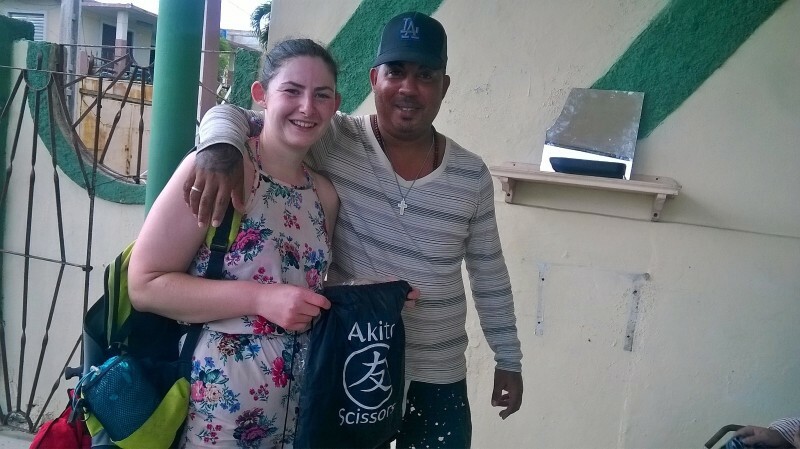 Akito family member Charlotte Roberts has donated scissors to the hairdressers and barbers of Havana, Cuba. 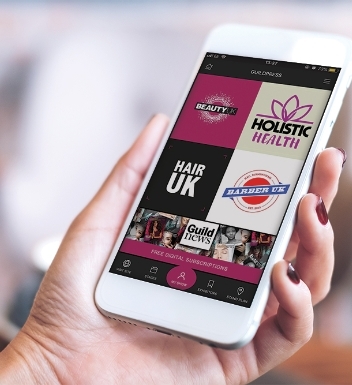 This serves as an additional donation of scissors from the barbering company, who took the trip to Cuba in March to offer free education to a barbering school in the country's capital. 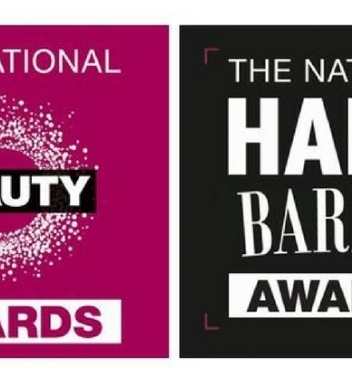 Donations also form part of the appeal for the collection of old, used hairdressing scissors to be attached to a scissor shaped monument, which will act as a symbol of unity amongst hairdressers from around the world.